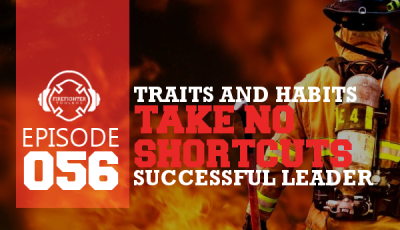 Most of us fire officers spend the bulk of our training learning how to lead on the fire ground, yet most of their issues will occur off of the fire ground and in the administrative side of the job. 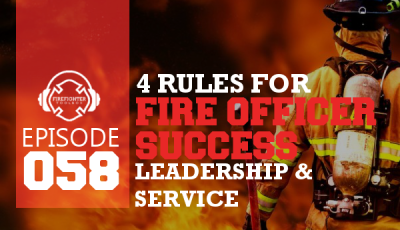 This is why we must have great leadership skills in leading our personnel when not on the fire ground. Be a great motivator and someone who inspires others to do something we want/need them to do because they want to do it. 1- Discover what motivates them both individually and collectively. 3- Align what you need them to do with what they want to do. 4- Evaluate to see if adequate progress is being made based on these motivating factors. If not, go deeper on discovering what motivates them. 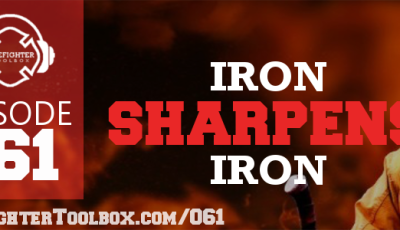 Be a great role model and set the standard in the fire station, then be the best example of that standard. 1- Seek higher education to gain and learn new ways to do our job better. 2- Lead by example by wearing our uniforms and PPE properly with pride and distinction. 3- Represent ourselves and the organization in a positive light. 1- Stay up to date with all the new research and studies. 2- Go to training seminars. 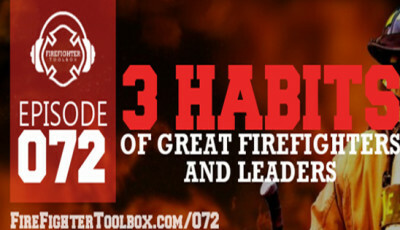 3- Review the text books and read other books about firefighting, leadership and personal development to become better. 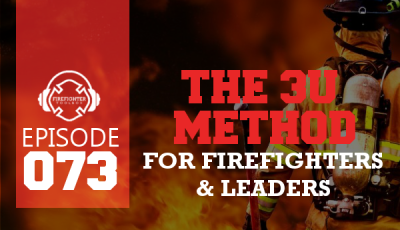 5- Drill with your crew – find more and engaging ways to train with your crew. 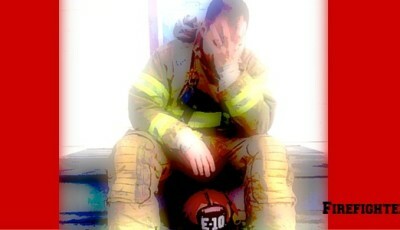 John is a career Lieutenant with a Fire Dept in New Jersey and has over 16 years in the fire service. He is a certified Instructor II and Fire Officer III. John has a passion for the fire service and for training , mentoring and inspiring up and coming firefighters and officers. 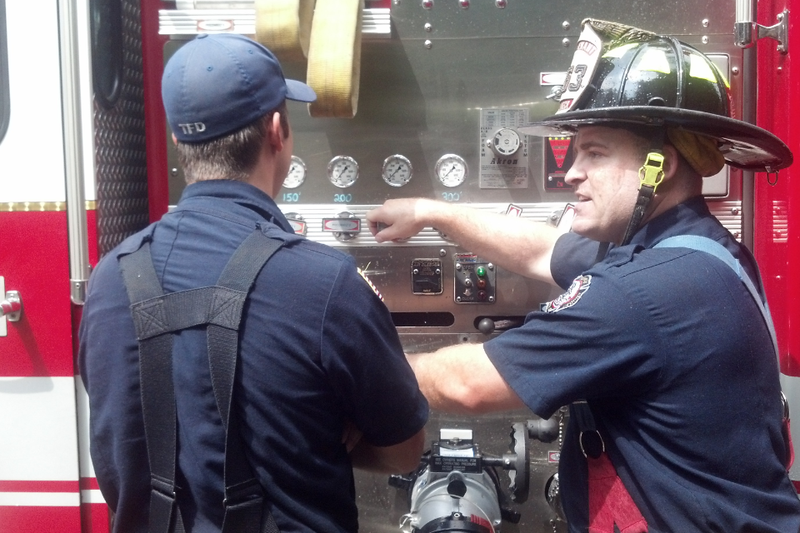 He also serves as an Instructor with the Bergen County Fire Academy(NJ). Thank you for taking the time to read the article. Keep up the great work! Be safe! Great read!! As a new officer I find myself reading a bunch to make the transition better for my crew and myself. Thank you for taking the time to read the article. Making the “transition” will take some time. Don’t give up! Keep up the great work! Be safe!